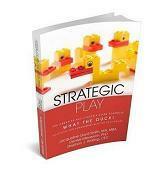 Strategic Play Group Ltd. - What's up with the duck? Stephen Walling, Denise Meyerson, and I wrote a book called What the Duck, and it’s now in our hands! We wrote this book because, along the way, we discovered how powerful these 6 small LEGO® bricks truly are. We also wanted to share the many ways you can use them within the LEGO® SERIOUS PLAY® methodology tool kit. LEGO® created the duck kit for a few applications and for a long time, people were only using these bricks in a couple ways. So we asked ourselves, “What are all the possibilities?” Like magic, we generated many ideas in our brainstorming sessions. We then shared these ideas at two unconferences: Play4Agile in Ontario, Canada, September 2015; and again at the Unconference in California, USA, November 2015. The ideas continued to grow and we documented, photographed, and created a book. We are now ready to share it at our trainings and in our workshops! 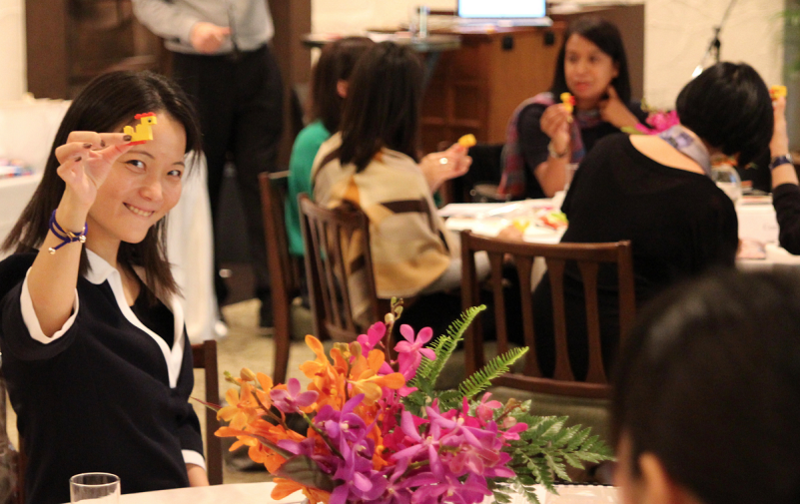 If you are planning to attend one of our many Strategic Play training sessions in 2017, lucky you! You are getting a book. If you were at one of the two unconferences mentioned, email Steve stephenjames@strategicplay.ca and ask how you can get your copy. And if you want to test and try the duck and see how you can use it in your own workshops or class / training room - you can take the training! As for finding the bricks, well that’s a bit of a trick. You can get them inside the LEGO® SERIOUS PLAY® Starter kit or you can assemble them yourself, with a bit of help from LEGO® Systems Group. You will need to go to https://shop.lego.com/en-CA/Pick-a-Brick and individually order the 6 bricks. Note: In the traditional Duck, one of the Bright Yellow bricks has eyes. These are currently not available, so what we are suggesting is you grab a black waterproof marker and draw the eyes on yourself. Please send us a photo of your duck. You can tweet it to us @SP_WhatTheDuck or @traininglsp. Now get quacking! The ducks are waiting for you!